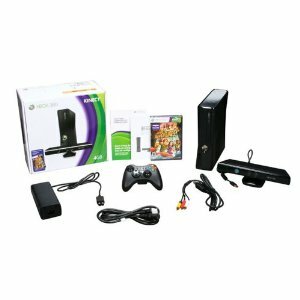 Amazon has an awesome deal on the Xbox 360 today! Get a 4GB Xbox 360 with Kinect for $299.99 and you will automatically receive a $100 Amazon credit with your purchase! This is limited to one per household. You will get your credit through a promotion code in your email within two days after your order ships. To get this for basically $199 is awesome!! !